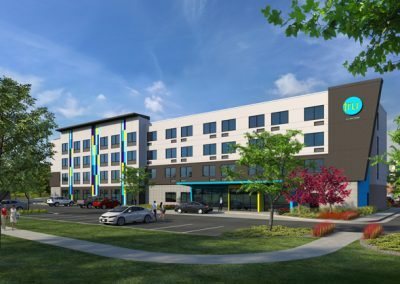 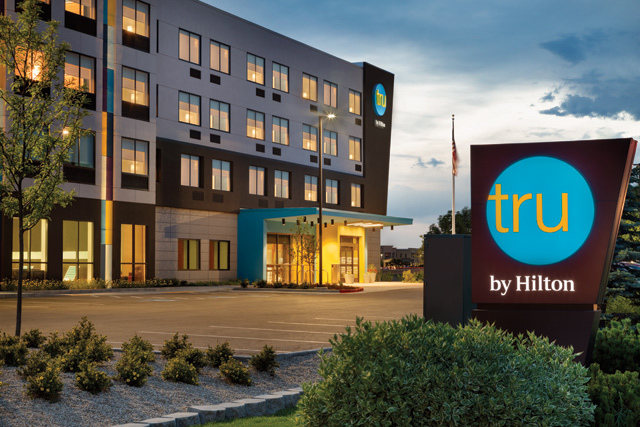 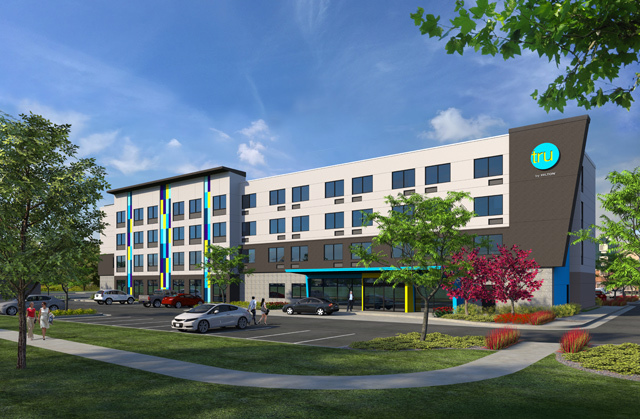 Find the Tru in you at our Tru by Hilton Boise Meridian West hotel, just off I-84. 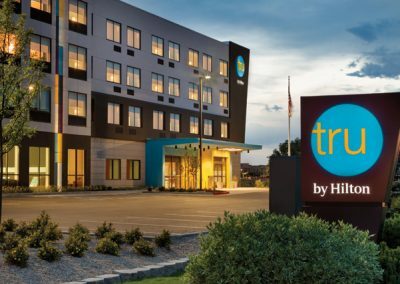 Balance is found in each room with free WiFi, a huge bathroom and 55-inch TV. 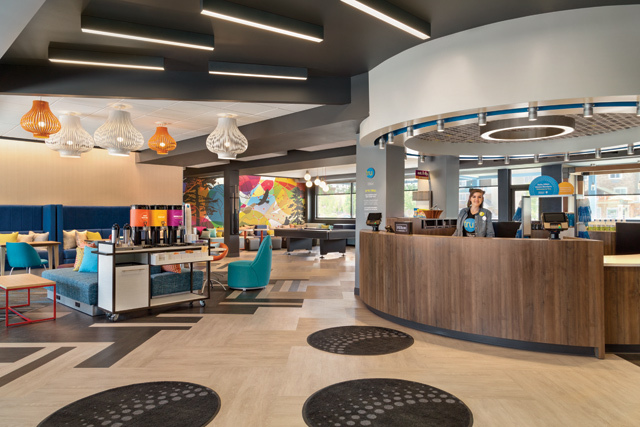 Our expansive lobby will be your favorite spot to relax. Bring back the breakfast fun! 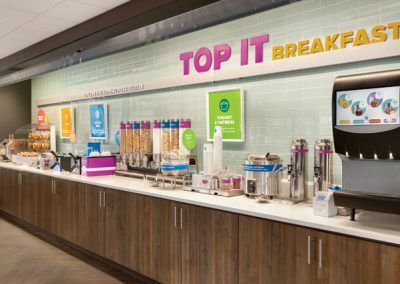 From healthy to indulgent, selection abounds with our ‘Build your Own’ Breakfast toppings bar featuring 30 sweet and savory toppings for cereal, bagels, yogurt and more. 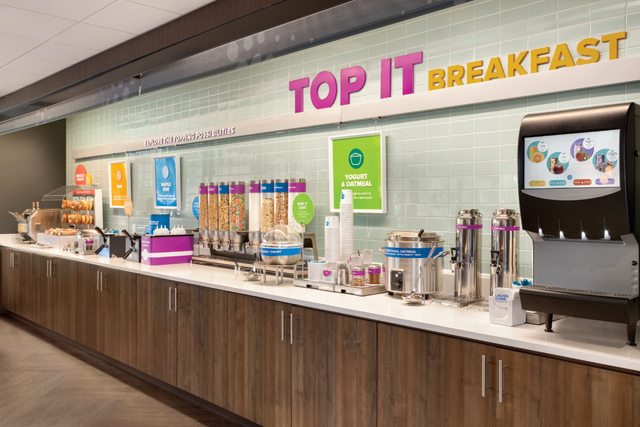 Grab snacks, drinks, light meals and single-serve wine and beer in the 24/7 market.